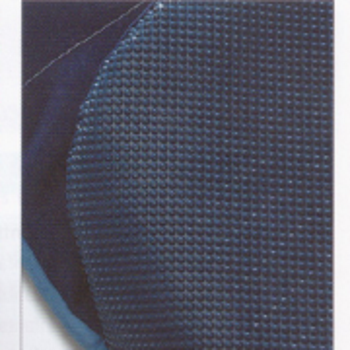 The first clinically proven sleepwear bluecare, uses a specially woven micro-fibre, ExalonTM, developed originally for burn treatment units. Our new sleep suits help eczema suffers break the “itch-scratch” cycle and get better night sleep. This micro-fibre fabric provides eczema patients maximum comfort and helps in the healing process as you scratch less. Also suitable for patients with psoriasis and other itchy skin conditions. bluecare is a pyjama suit made from a unique material, with anti-static carbon micro-fibres, that exhibits properties far superior to cotton. Clinical studies in German University Hospitals have proven that this new material not only protects the skin but also offers maximum comfort because of it’s soft feel and high quality tailoring. 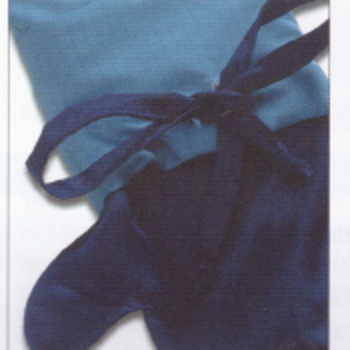 Size: State Your Suit Size The first clinically proven sleepwear bluecare, uses a specially woven micro-fibre, ExalonTM, developed originally for burn treatment units. 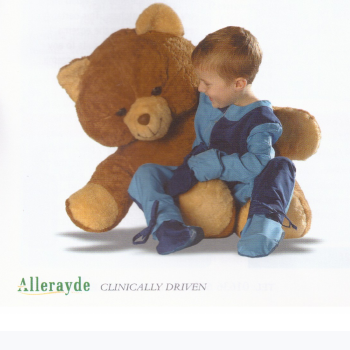 Our new sleep suits help eczema suffers break the "itch-scratch" cycle and get better night sleep. This micro-fibre fabric provides eczema patients maximum comfort and helps in the healing process as you scratch less. The first clinically proven sleepwear bluecare, uses a specially woven micro-fibre, ExalonTM, developed originally for burn treatment units. Our new sleep suits help eczema suffers break the "itch-scratch" cycle and get better night sleep. This micro-fibre fabric provides eczema patients maximum comfort and helps in the healing process as you scratch less.